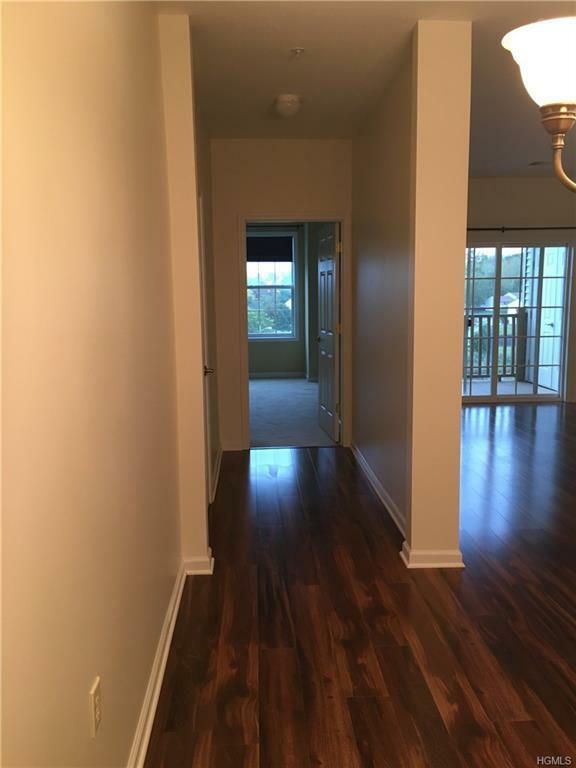 Spacious 2 bedrooms, 2 bathrooms condo . 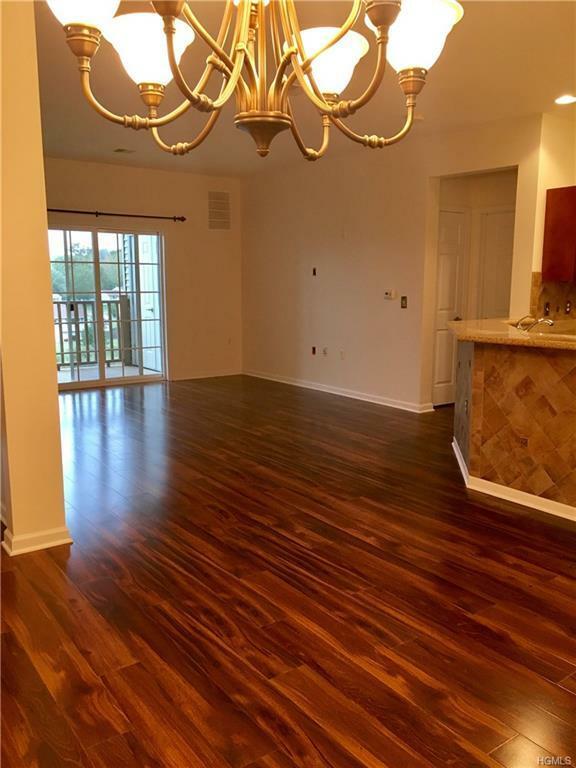 Located in the desirable Tower Ridge Circle gated community. Ideal commuter location, minutes to major highways, Orange Regional Medical Center, Galleria Mall, entertainment, movie theater and much more. 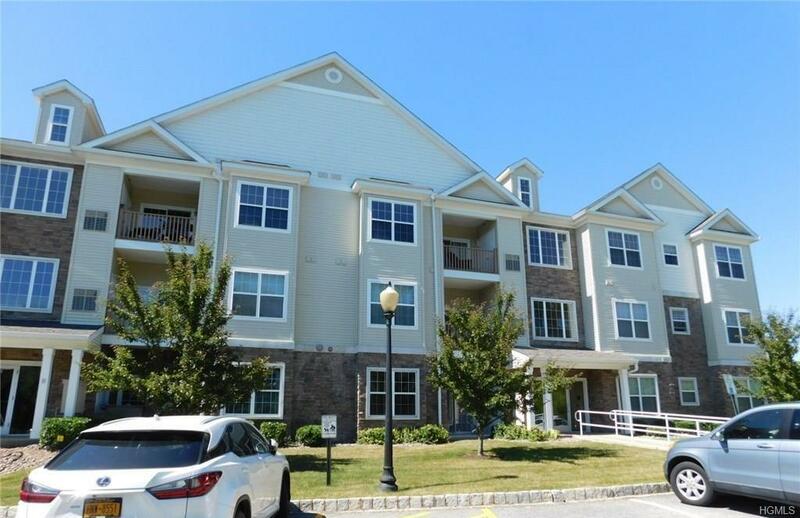 Amenities offered, community pool, tennis courts, club house and exercise room. 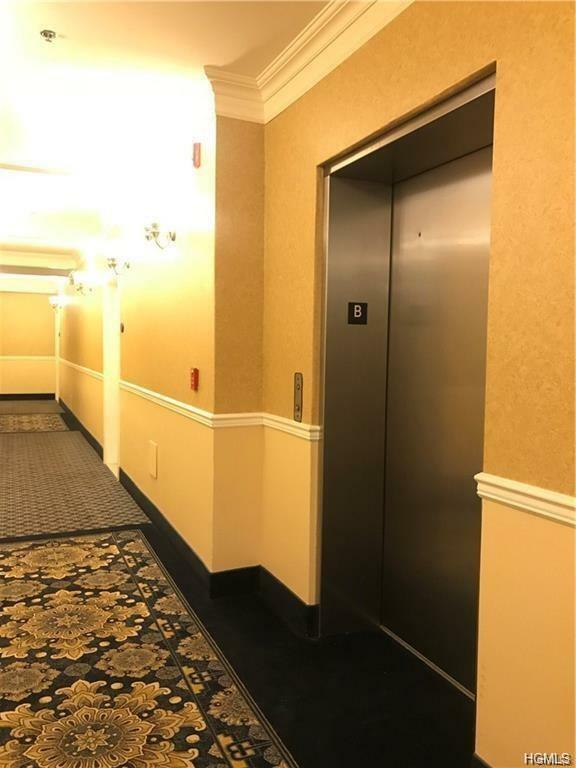 Building has an elevator and storage is available. Listing courtesy of Dulce M Ferrera of Keller Williams Hudsn Vly Untd.